“We’d been renting out the property for about three and a half years and it was being handled by property managers. When the second tenant left, I went and had a look at the house myself and when I got home, I just burst into tears. There were so many things falling apart; walls cracking, it needed repainting, the kitchen was in a terrible state, the dishwasher was damaged, the cupboard doors were all chipped, the garden has been destroyed, so many things that needed fixing it was just awful! The property manager should have told us! The property managers hadn’t been taking care of us and making sure that the house was kept well-maintained. It seemed all they’d been concerned about was that the tenants were paying their rent. In the meantime, we just presumed everything was fine. By this time, we were on about our 6th property manager within that company and we’d had enough. But I just didn’t know where to turn I talked to so many other property management companies about what I wanted but they just couldn’t help me. Then, 5.30 one morning, I was in the car and an ad came on the radio for uRental. When I got home, I had a look at the website and called them up. My very first conversation with Brenton was just a huge relief! He wasn’t asking anything of me, he didn’t have a whole list of boxes that I had to tick. He was saying “every property is different and you’ve all got different requirements.” I work in marketing so I knew how to market the house to the type of tenant I wanted. Brenton was open to allowing me to place the ad I wanted, put the photos I wanted and then using the uRental system we placed it on realestate.com. I also used uRental for the legal stuff I knew I now had to be part of the inspection process and if I was going to inspect the properties I may as well self-manage it – why pay for something I didn’t need? But I was worried about not knowing how to do all the legal stuff, the documentation, the tenancies tribunal. Brenton was fabulous! He showed me all the legals, helped me understand the documentation, he did all the background checks of the potential tenants. We then worked through the pros and cons of each candidate to get the right fit for our property and for us. The process didn’t take long at all We listed two open times on the Wednesday and the Saturday. I met one candidate at the very first listing and knew they were the right tenant for us. They responded quickly and moved in on the Friday of the following week. It was all very quick — I could move quickly, Brenton could move quickly, and the tenant was ready to move in. “We wanted to advertise on realestate.com but we didn’t want to go through an agent because we didn’t want to pay their fees. Someone at work recommended uRental. “Immediate enquiries”“We used uRental for one of our residential properties and immediately got enquiries. We had otherwise advertised in two local newspapers and had only received one call. 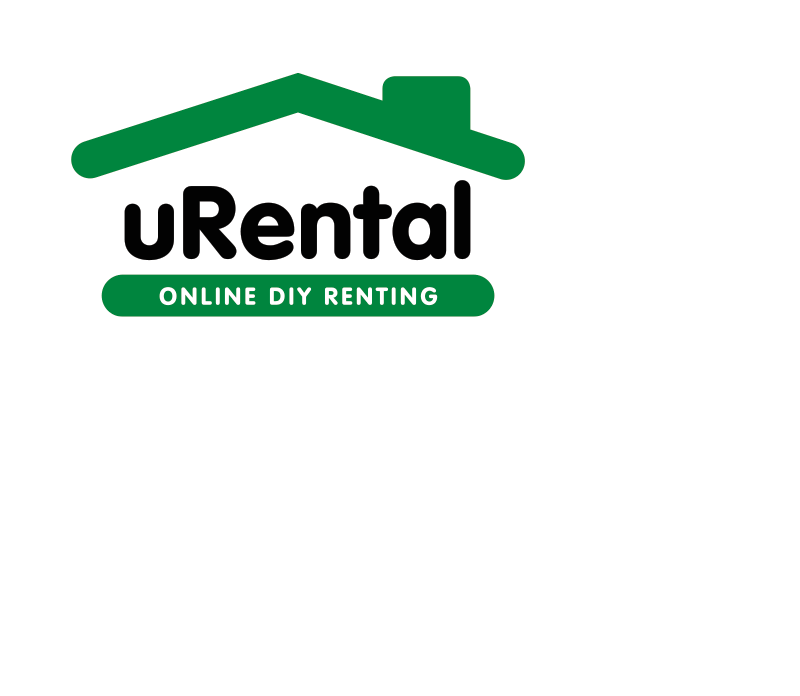 We found the uRental website easy to navigate. We hadn’t done any internet advertising before and needed a bit of guidance with our advertisement so Brenton fine-tuned it for us. 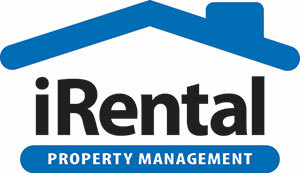 We would not hesitate to use uRental again and have recommended them to all of our friends who have rental properties. “Excellent customer service — nothing was too much trouble”“We’d had an ad on Gumtree to rent out our property, but we hadn’t had any response to it. When we heard about uRental, it sounded like a good idea. The site was quite easy to understand and Brenton sent us his booklets of information as well. He also gave us lots of really helpful advice on how to improve our chances of renting our property, how to find better tenants, etc. Excellent customer service — nothing was too much trouble.